2005 Honda Pilot – With RES. I purchased the pure Bluetooth kit and I have been quite impressed with the product. 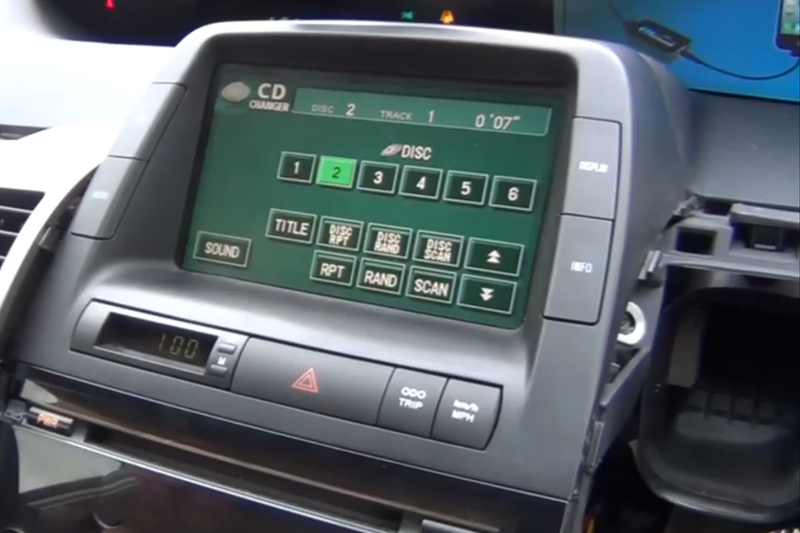 First, this kit works with the RES version of the pilot and is plugged into the CD changer port for the in dash CD changer. 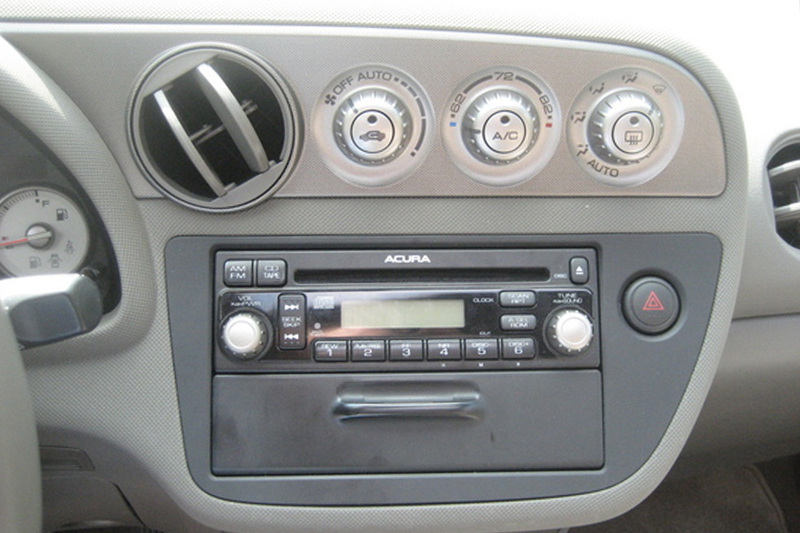 The in dash CD changer will no longer function which was fine with me. The DVD player and single CD player still work like normal. The only down side I can highlight is the call quality using Bluetooth. It is decent at times but at other times it’s tough for the other party to hear you. Works like a charm. I had my doubts, but this product exceeded my expectations. Kudos to you, GTA Car Kits! 10/10 Perfect job! My car has a CD changer, but a close look reveals that I do NOT need the Y-Cable. I had my doubt because the empty connector only had 6 pins in it – one row populated, other row empty, while the GTA unit cable has all 12 pins populated. 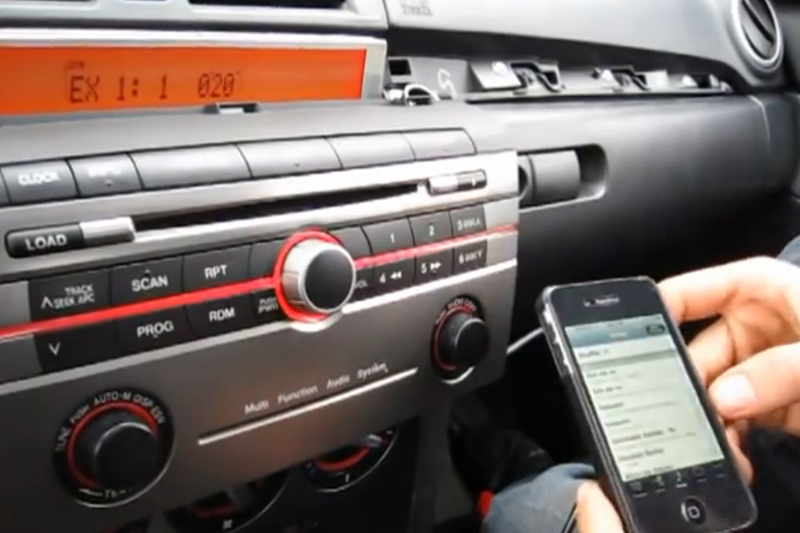 Everything tested OK including phone calls, aux option and next/prev buttons. No idea what the unconnected 6 wires do, but apparently they’re somehow not important in this configuration. Just received my Pure Bluetooth Car Kit today. Installation in my 2010 Tacoma took about 20 minutes, and everything works as advertised. OEM-like integration with the radio and steering wheel controls makes this kit really the only choice. Thanks for a great product! I just received this kit today and wow I am more than happy. My 05 tsx is now fully equipped with the wired kit and the quality is great. For someone who wants high quality streaming through your car’s speakers, this is a must buy as it is a very excellent kit. I have an iPhone 7 and had to buy the apple 30 pin to lightning adapter for my phone. I plugged it in right under my radio in under a minute. I drilled a hole right through the storage compartment that needed to be removed and fed the cord through there and it fits like a glove. Some tips for someone who bought or is buying the kit. 1) Yes, it is 90$ but it will be the best $90 you have ever spent. 2) Make sure if you are using the charging cable that you switch back to disk one when just playing from your music library. 3) Zip tie/tape the kit in behind your compartment. It will make it much easier to store and keep in good condition. 4) Buy this kit! Thank you GTA Car Kits!! I bought the pure bluetooth with aux kit. 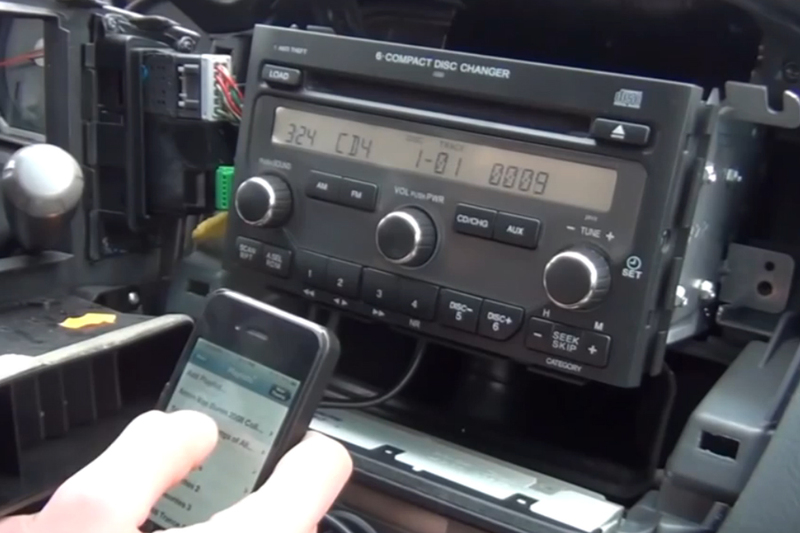 The YouTube video was perfect showing how to remove the stereo. The harness goes straight into the stereo. I had to use the ground wire to power the adapter on but it’s easy to screw to metal. Works great and the folks at GTAcar kits were quick to respond with an answer to my question. Awesome company and great product. 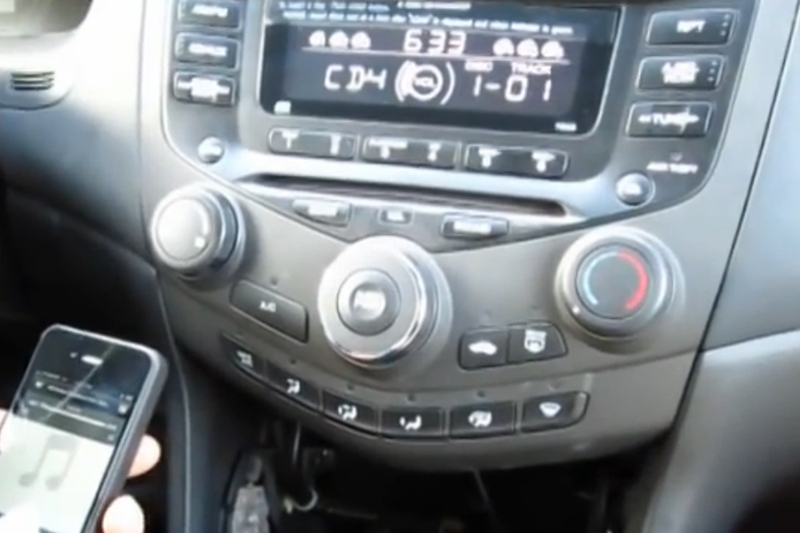 No brainer if you need to add bluetooth to your vehicle. I bought the Bluetooth version. The installation video was easy to follow and the system works great! Wow. This is the best Pure Bluetooth device. Setup in the 2002 Acura TL. Sound quality is flawless and as easy as the videos. Thank you GTA. 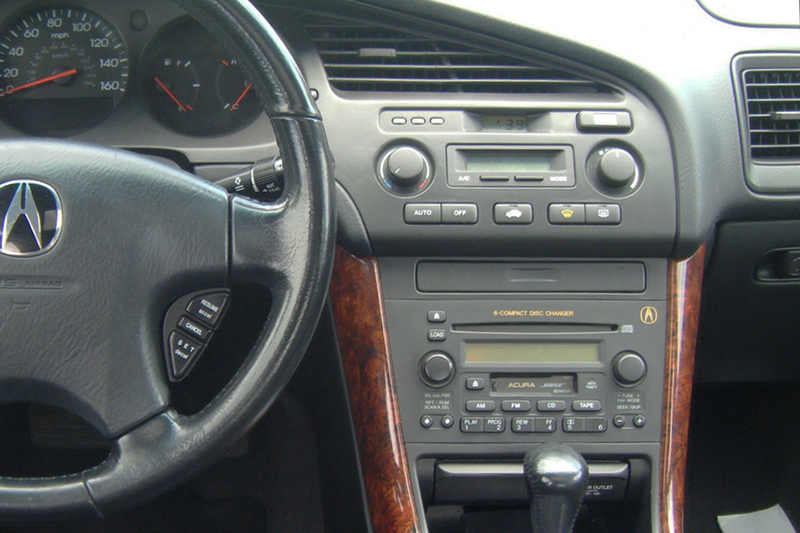 I have a 2004 GX 470 with Mark Levinson and Nav. (No rear DVD). 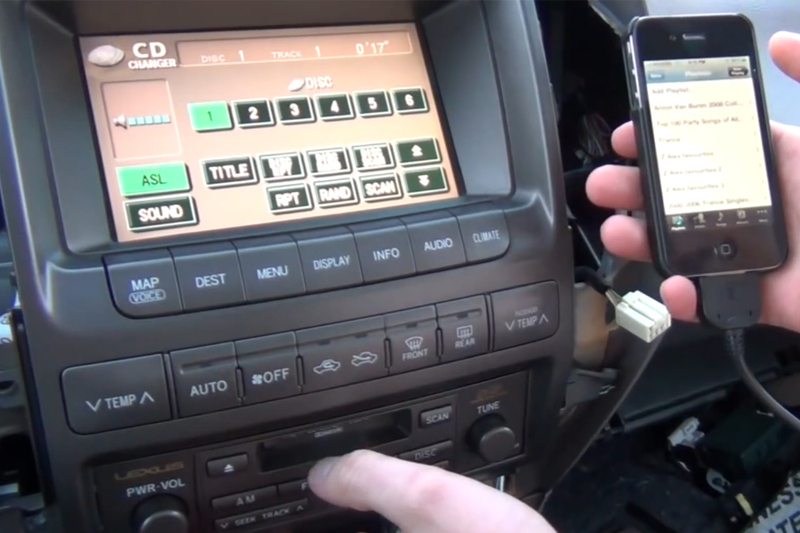 I purchased the Pure Bluetooth kit and installed it tonight in around 40 minutes after watching GTA’s onlline video detailing the install on a 2006 GX 470 twice. It could not have been easier and it works well. Now, I installed mine a little differently. Instead of tucking the device under the console by the shifter I put velcro on the little Bluetooth receiver and attached it to the top of the radio behind the dash, there is plenty of room. And, instead of running the iPhone charging cable into the console behind the cup holder, I made the wire come out of the ash tray since I do not smoke. I highly recommend the device. 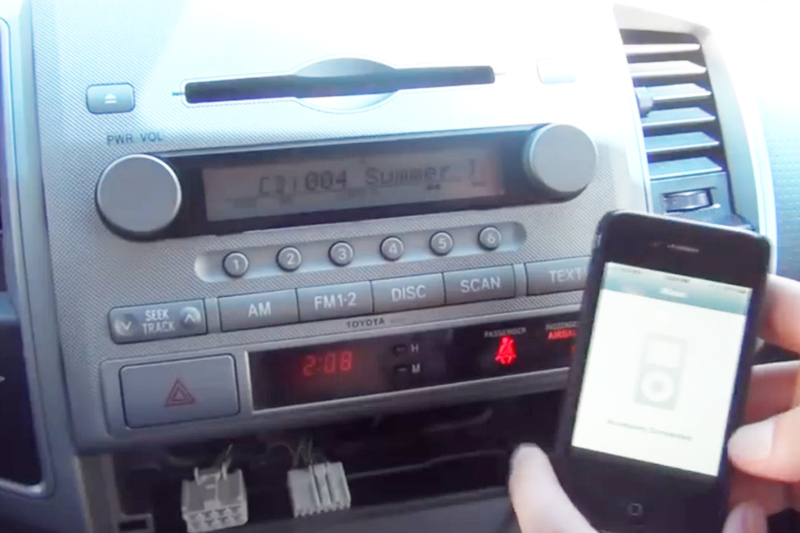 My only critism is that if I am listening to the FM radio or the satellite and the phone rings, I do not hear it through the car….to do that you need to turn on the CD mode.